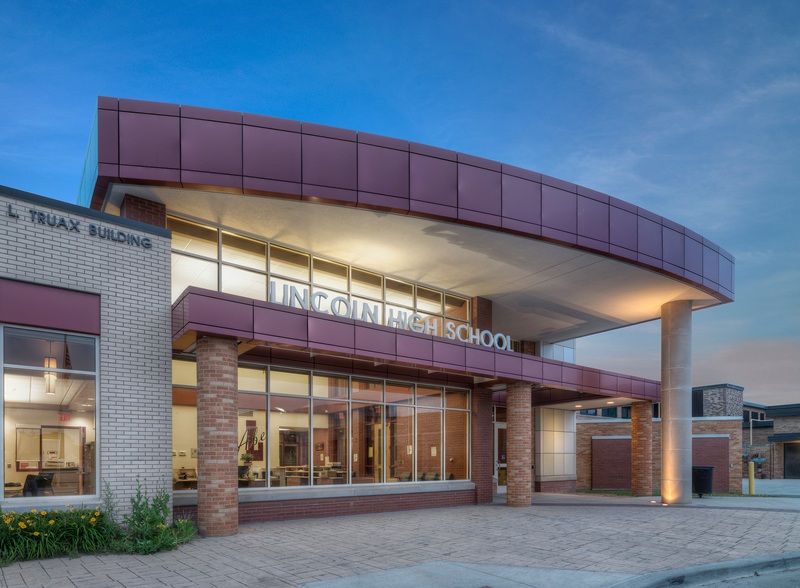 The Lincoln High School Transformation project is part of a $62.5M school bond initiative that PARTNERS led from the initial stages of identifying the overall district needs through project implementation. 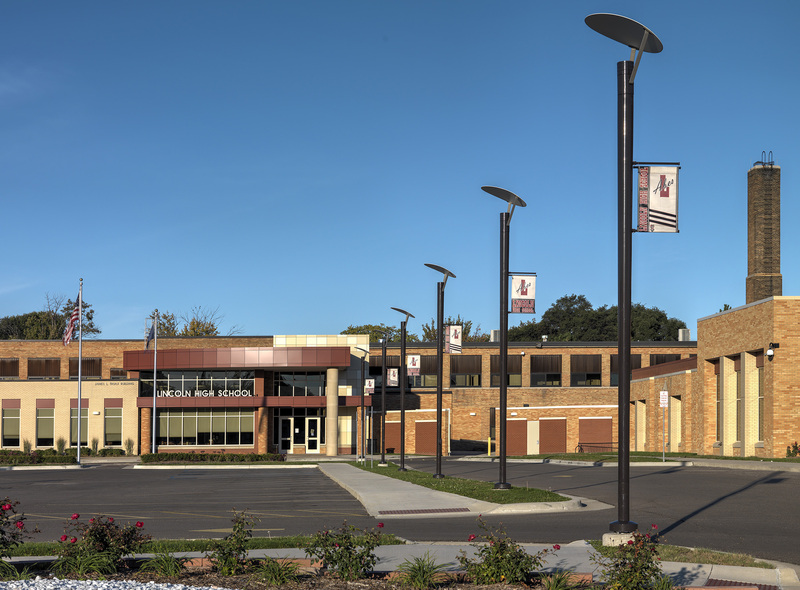 The Van Dyke Public School District had a real desire to re-define the high school to become more relevant to their students and to keep pace with neighboring districts. 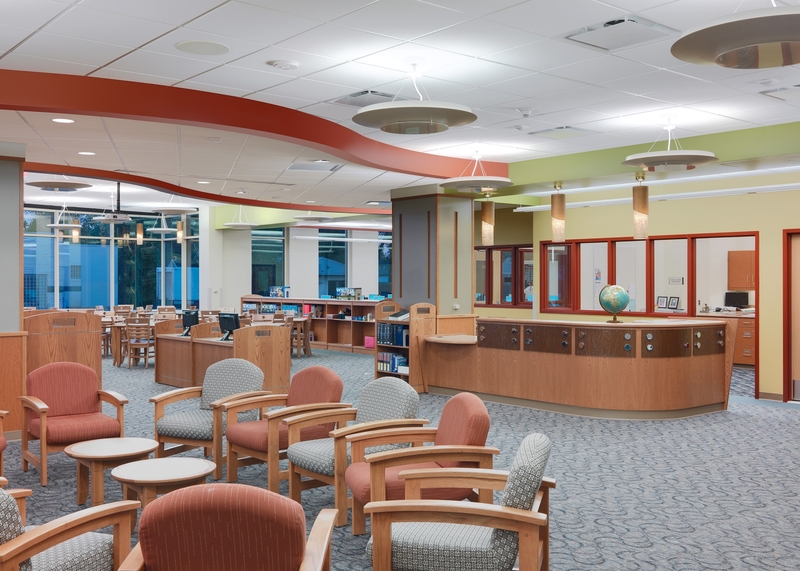 The project involved a multi-year, multi-phase renovation/addition approach. 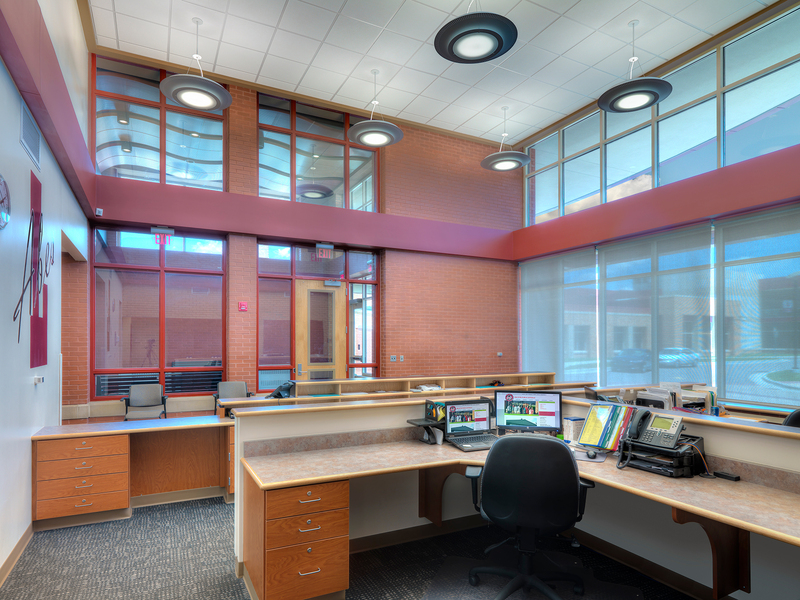 The building was fully occupied while the work was occurring. 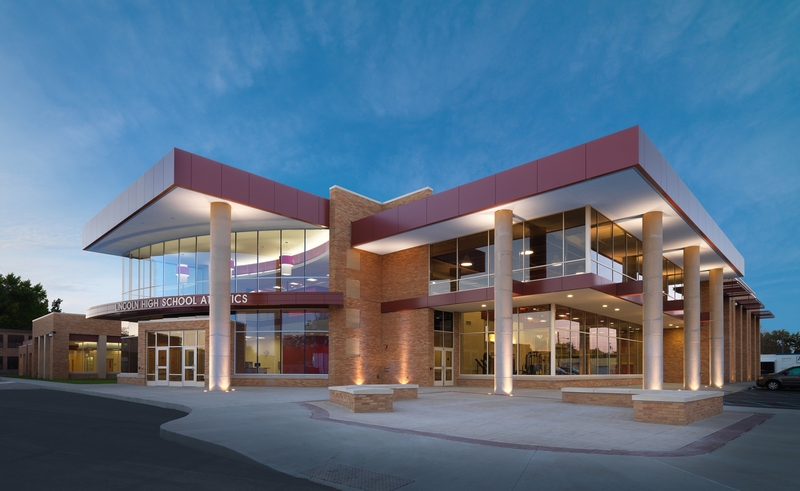 Building additions were constructed to house a new main gymnasium, locker rooms, main entry, secure vestibule, new administration area, media center and scene shop. 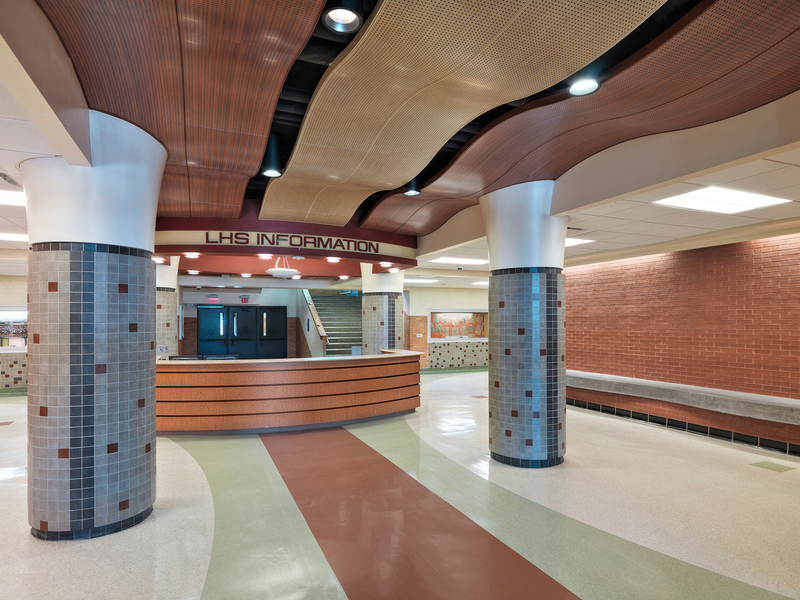 Numerous interior renovations/reconfigurations transpired to allow for a larger cafeteria with increased serving lines, new school store, renovated art/drama areas, new science labs, new classroom spaces, as well as various mechanical and electrical upgrades. Reconfiguration of the entire site including parking, bus/parent traffic separation and overall site circulation was also included. 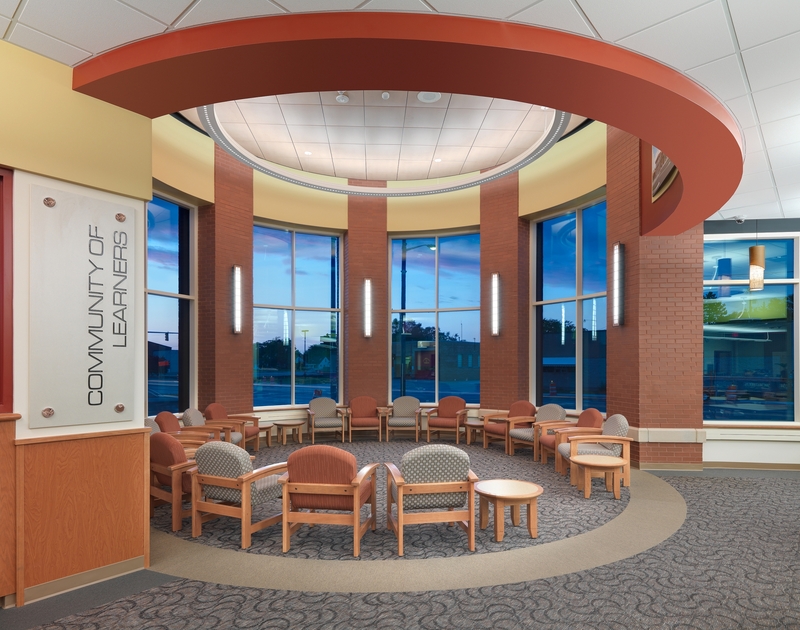 The existing building was a 1950’s building with an aging infrastructure and had very few inspirational spaces within it. 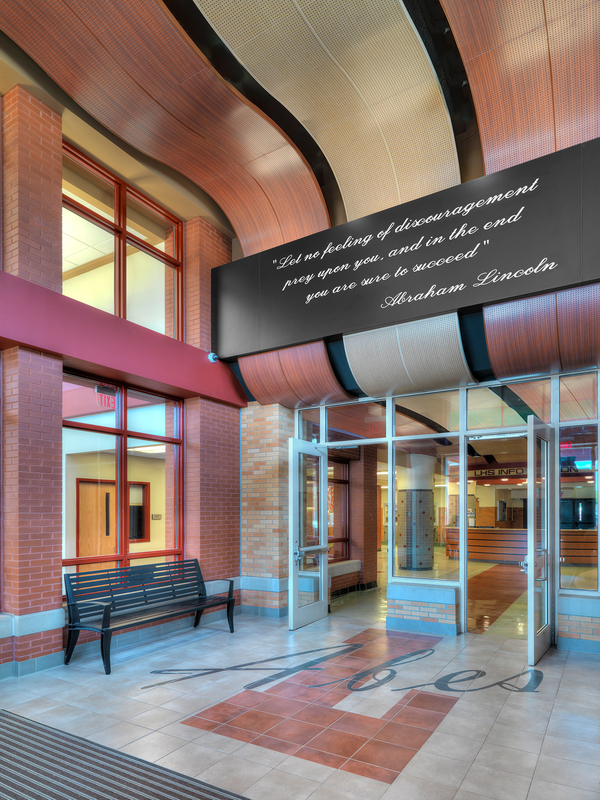 The project involved expanding and renovating the existing building; the end result was an inspiring, high-performing learning environment. 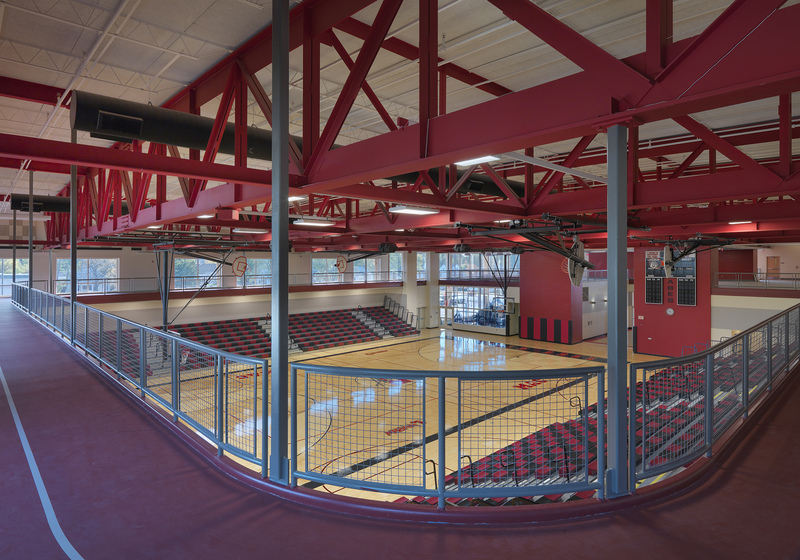 A few challenges involved construction while the facilities were occupied as well as this project involved a tax increase for the community. 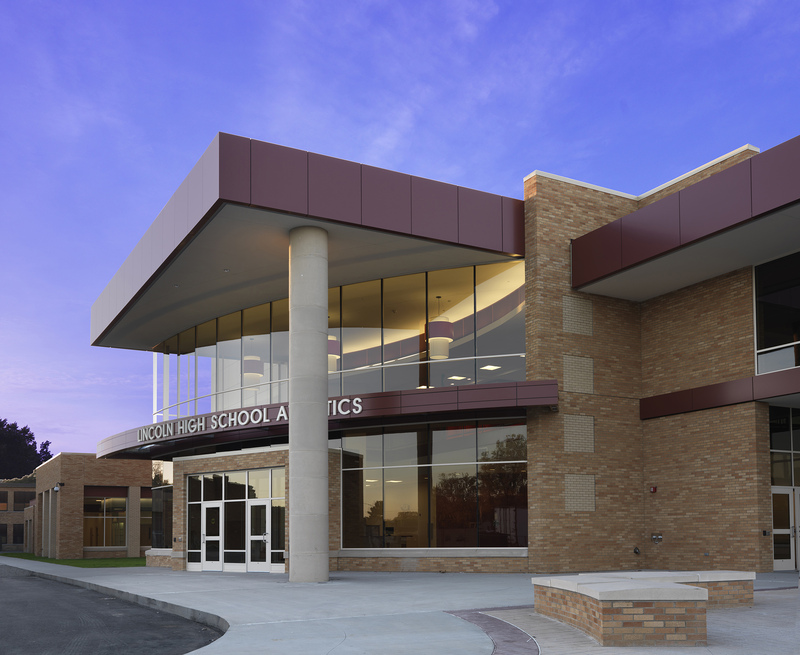 Conveying the long-term vision, benefit and potential of this facility to the Board of Education and community was of the utmost importance. It was difficult for the community to overcome the stigma of “this is too good for us” and “we cannot possibly do this”. PARTNERS hosted several community forums to discuss the possibilities and to share what is happening in other school districts across the metro Detroit region. 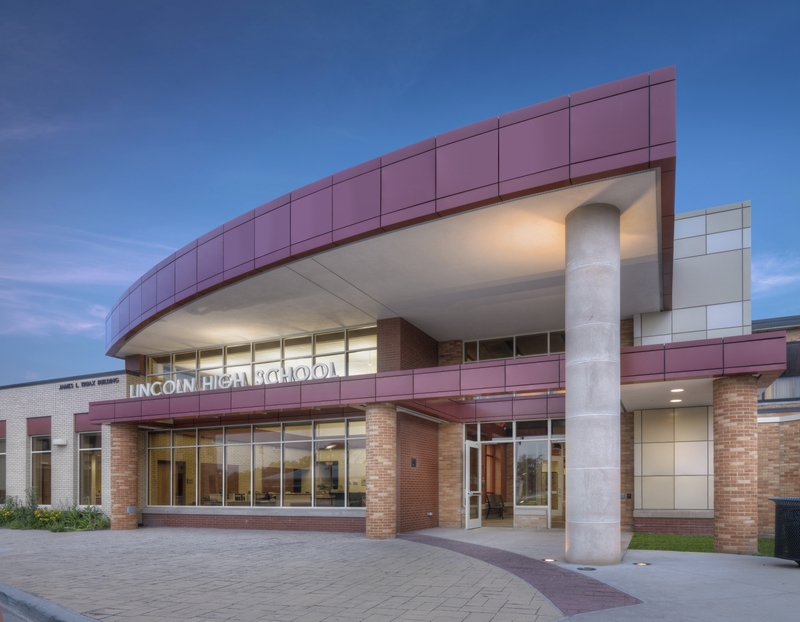 The community quickly came to the realization that its administration clearly laid out the entire process and shared the overall project goals and objectives every step of the way. 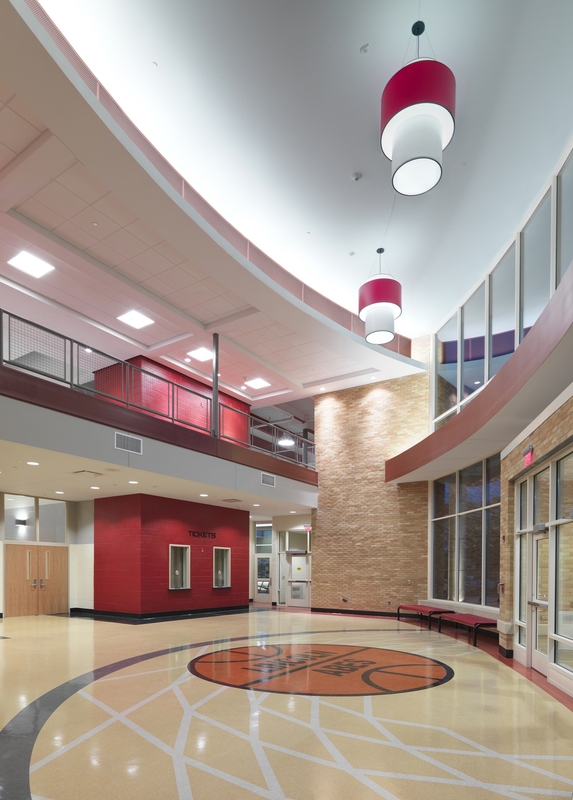 The Van Dyke Community and Board of Education now have a revitalized high school facility and campus that is second to none.